How are you? is a new project working to improve student mental health and wellbeing. We're inviting all students to take part and help us make a difference. The prize draw is regulated by the National Centre for Mental Health (NCMH), "the promoter". There will be two prize draws within the 2018-2019 academic year, one for participants completing the survey before 7 February 2019 and one for participants completing the survey after 7 February 2019. 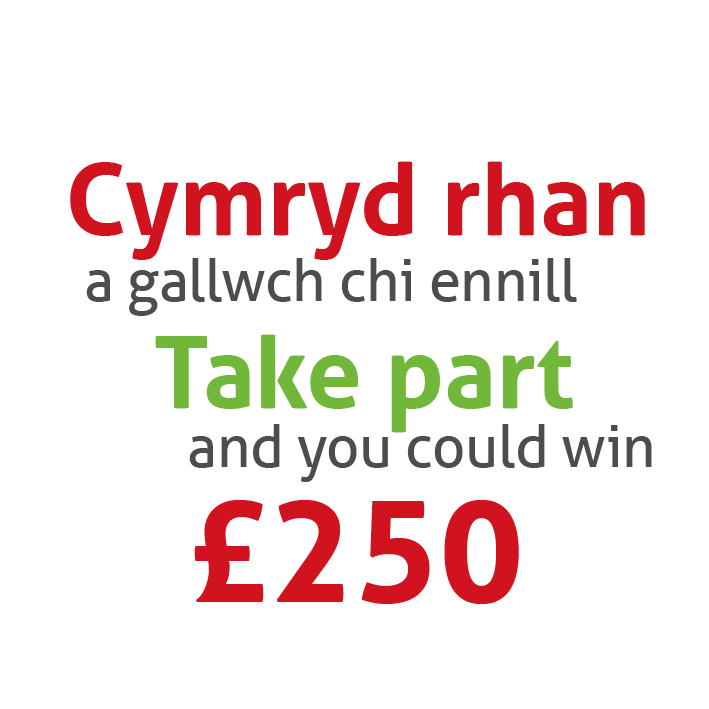 This draw is open to students registered at Cardiff University who complete the survey. Entries are limited to one per person. How will the winner be drawn? Winners will be drawn at random and notified via email. If we do not receive a response within 14 days accepting the prize, another name will be drawn. We will announce the name of the winner on our website and through social media. There will be an opportunity, should the winner agree, to take part in an interview for our website and cohort magazine, NCMH Insider, about their experiences of mental health at university. We will ask questions about your health and lifestyle, and about yourself, like age and ethnic group. We'll also ask for your contact details. Around 5 minutes to read the consent sheet, and 10-15 minutes to answer the questions. NCMH has partnered with Cardiff University Student Support Team to better understand student mental health and wellbeing. "I was the first student Mental Health Officer at Cardiff University so was quite used to sharing my experiences of mental health problems and knew I had to take part in the study. I believe it's incredibly important for people to take part in research as it will improve understanding of conditions and will aid future treatments." "I’d recommend taking part in the study as the more we can understand these conditions, the better. I’m hoping the research will achieve an understanding of mental health so more effective treatments can be developed. It would also be great to help the public understand it better, to reduce stigma." We hope that learning more about student mental health will lead to new ways of supporting students. However, this remains a long-term aim and you will not benefit directly from taking part in this study. Only the study team will have access to your data and only they will contact you directly. All information collected during the course of the research will be kept strictly confidential. There are strict laws that safeguard your privacy at every stage. In accordance with the General Data Protection Regulation (GDPR) and the Data Protection Act, your personal information will be kept confidential by assigning a unique study code to your data. Your name and identifying information will not be passed on to anyone. How often will I be contacted? We will contact you every 6-12 months, to ask you questions about your mental and general health and lifestyle. Sometimes we will ask for information that you haven’t given before. Sometimes we will ask you the same questions as before, so that we can see how your lifestyle and health is changing. As well as this regular contact, the study team may contact you from time to time, to ask you to take part in new studies. You may be contacted because you have a specific condition (for example depression), or because of something that you have told us about (for example, your age). These studies may be conducted by other research teams. We will give you more information about these studies including why the research is being carried out, what you might be asked to do and how to sign up. It is up to you to decide whether you want to take part in these new studies. It won’t affect your participation in the overall NCMH Study if you prefer not to get involved. Can I decline or withdraw from the study? You do not have to take part in this study. If you do decide to take part, you are still free to withdraw at any time without giving a reason. If you do decide to withdraw from the study, all details you have provided will be destroyed. These will not be used further in the research. What happens when the study has finished? This is a long term study that will allow us to learn a lot about student mental health. The information you provide will be stored for use on a long term basis (at least 15 years after the end of the study). You will not have any claim to any future commercial use of results from the study in which your data has been used. 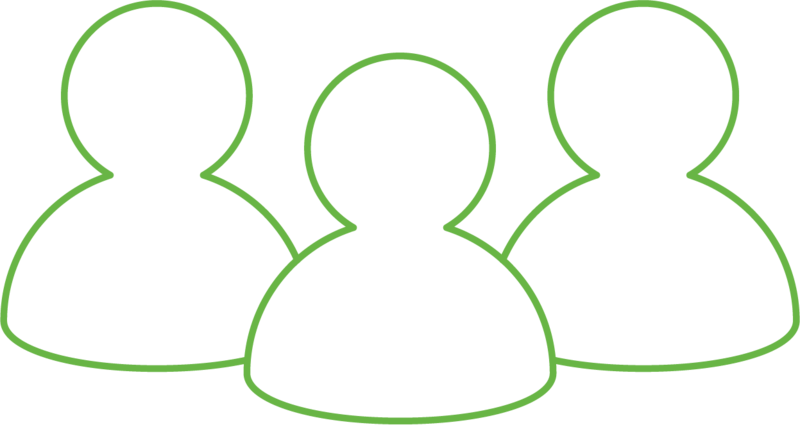 To make best use of resources we will share data (anonymised to exclude any personal details) with different groups of researchers from the NHS, universities and commercial companies, both within the UK and abroad. However, we would stress that those organisations will never obtain access to personal/ identifying information (for example, your name, address, date of birth). Ethical approval has been obtained from the National Research Ethics Service and NHS (Research and Development) permission has also been obtained. Can I discuss the study with somebody independent of the project? 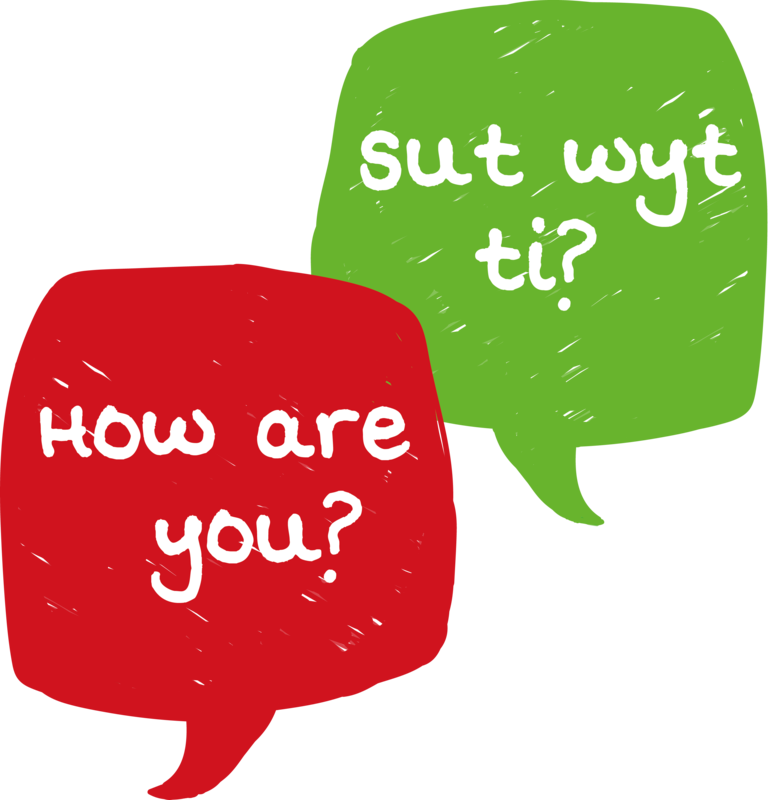 Yes, you can contact Dr Vanessa Davies on 029 2068 8340 or at daviesvj@cardiff.ac.uk. NCMH is a Welsh Government funded Research Centre, led by Cardiff, Swansea and Bangor Universities. It is being funded by Health and Care Research Wales, Welsh Government. The Director of NCMH is Professor Ian Jones. Our short survey can be completed online on the NCMH website and takes as little as 15 minutes.